Jill and Roger Guard were killed in the Malaysia Airlines flight MH17 tragedy. 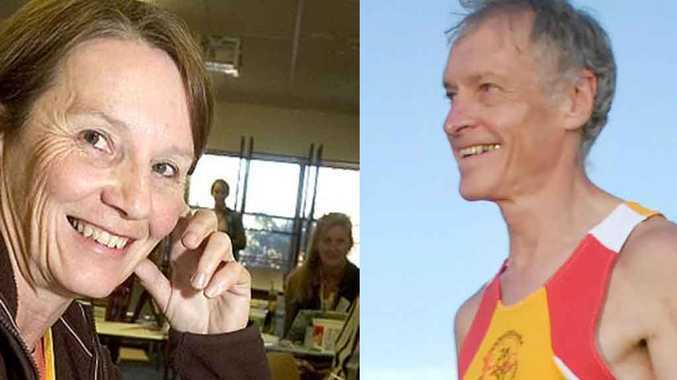 TOOWOOMBA mayor Paul Antonio Paul Antonio has announced a community memorial event to celebrate the contribution Roger and Jill Guard made to the city. The medical couple were among the 295 people killed in the MH17 air disaster above the Ukraine on Thursday. "There has been a deep community response to this terrible tragedy and it's important that we come together to express our grief and offer support and sympathy for the Guard family," Mayor Antonio said. 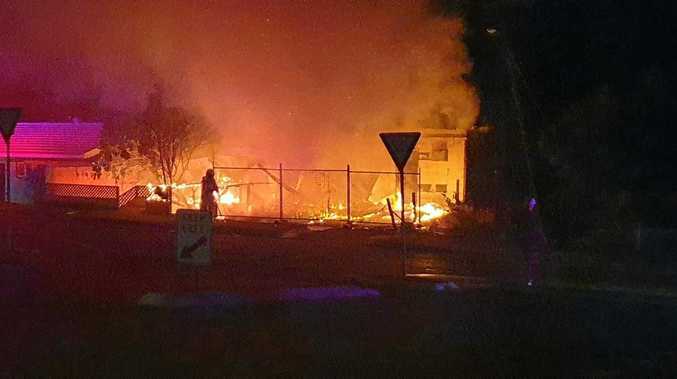 "It's difficult to comprehend that an incident of this nature on the other side of the world can have such a profound effect on our peaceful city of Toowoomba. "Council is working with the Guard family to remember all those who have been affected but especially Roger and Jill Guard, as two of our own. "Both Drs Roger and Jill were involved not only in the strong medical community we have here in Toowoomba, but more broadly in a range of community service and social groups." The event will be held Sunday, August 3 at 2.30pm at the Empire Theatre, Neil Street.